The second largest island country in the world is situated in the western region of the Indian Ocean, off the coast of Southeast Africa. Antananarivo, its capital, (called Tana by the locals) stands in stark contrast to the rest of the island. The noisy and hectic atmosphere prevails in the city. 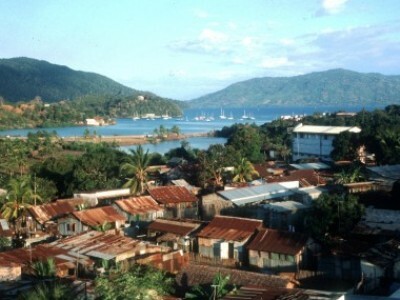 Because of the prominence of red lateritic soils on the island, Madagascar is often referred to as the “Great Red Island”. Its main assets include virgin nature, fascinating tropical forests, and coral reefs. 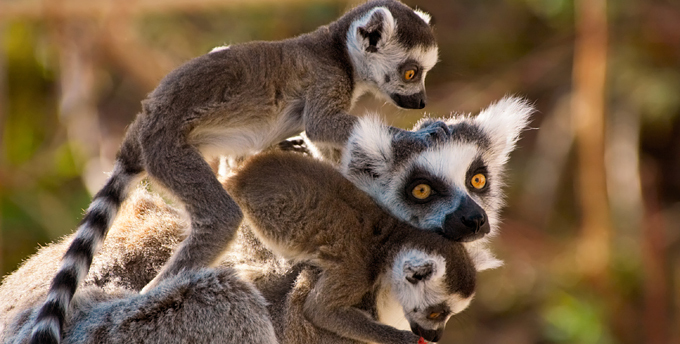 In the local national parks and landscape reserves there are many animal and plant species which occur exclusively in Madagascar. It is thus a place where one can see unique wonders of nature, calm oneself down and take a rest. The indigenous Malagasy people, who are known for their courtesy and hospitality, will surely render your stay on the island more pleasant. Madagascar’s climate is rather varied. The east of the country has an extremely humid tropical climate, while the west – sub-tropical arid. It is worth remembering that there are only two seasons here: dry (from May to October) and wet (from November until April). The dry season is definitely more propitious both to travelling, and sailing. Temperature then goes up to 30 °C, while rainfall occurs rarely (if so, then usually at night). The hurricane season, in turn, starts in December and lasts until March. We get under way in Baie du Cratère in Nosy Be. A calculable wind (April–June: light, north-easterly before noon, stronger, south-westerly in the afternoon (up to 15 knots); July–October – easterly (the average strength – 25 knots)) and beautiful weather make it a perfect water basin. The only problems may result from old and out-dated maps and a 4-metre tidal range.